events but the swimmer/parent input will be taken accordingly. Some of the most exciting competitions in the sport of swimming are the relay events. 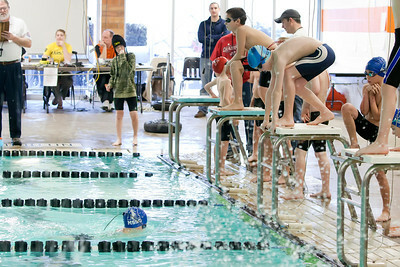 from younger age groups can “age-up” or swim relays in age divisions for older swimmers. swimmer who is more proficient than a swimmer in the older category. The MSSC Coaching Staff recognizes that relay participation can be a touchy issue at times. In light of this realization, the team has set down the following policies. 1. The Head Coach shall make all relay decisions. 2. If a swimmer or parent wishes to question the decision of the Head Coach, they must do so in an appropriate manner. 3. If a parent or swimmer does question the decision of the Head Coach, the swimmer or parent has a right to an explanation from the Head Coach. 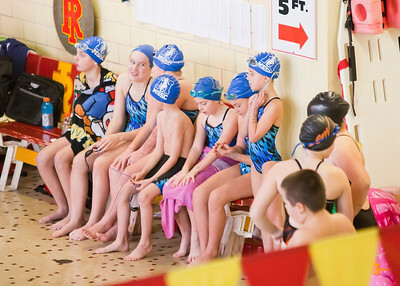 The swimmer or parent may bring to light information that may change the decision. 4. Swimmers will be expected to swim in their assigned relays. individual event, the swimmer shall be suspended from the next meet they plan to attend. 6. Relay fees are divided equally among all four relay participants. Because meet fees are not refundable, the board has established a specific policy regarding relay fees. Please see the Financial Policies page in the parent handbook for this policy.